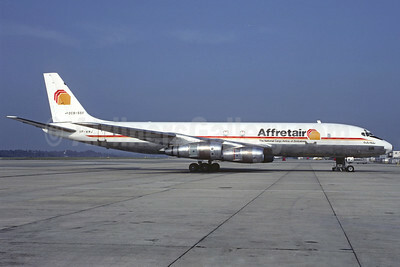 (ZL/AFM) (Harare, Zimbabwe) 1980 - 2000. Photos. Framable Color prints and Posters. Digital Sharp Images. Aviation Gifts. Slide Shows. 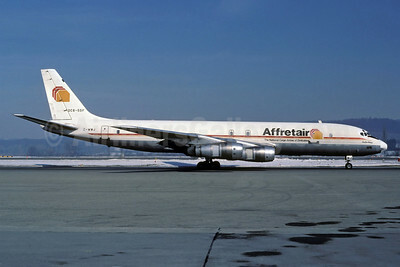 Affretair (2nd) Douglas DC-8F-55 VP-WMJ (msn 45821) LGW (Christian Volpati Collection). Image: 925874.